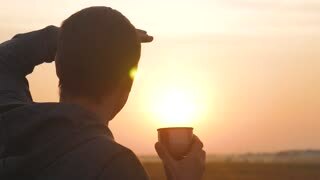 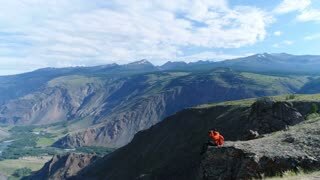 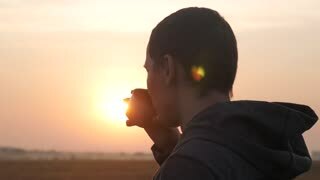 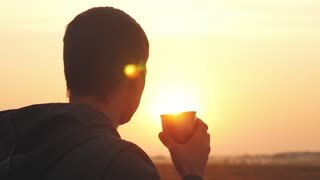 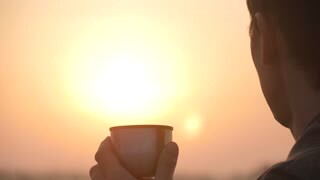 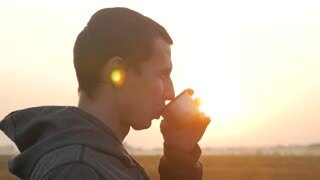 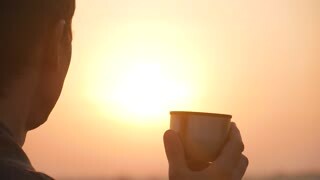 Man traveler hands holding cup of tea or coffee. 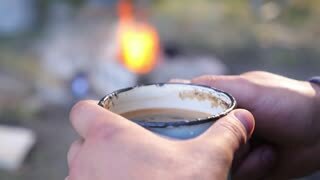 wonderful morning hot drink on a journey. 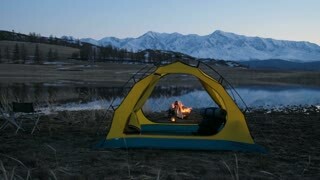 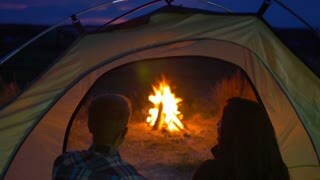 Adventure, travel, tourism and camping concept.